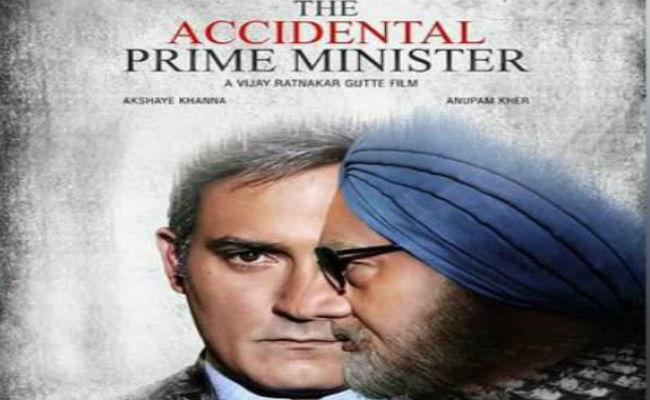 The film is based on the book called The Accidental Prime Minister by Sanjaya Baru the former Media Advisor of Dr. Singh, the former PM of India. The film is a fictionalized version of Dr. Manmohan Singh’s tenure as a PM of India. The film talks about the internal politics found within the Congress party and the way Dr. Singh has been sandwiched between the party and the family. It carries the issues that have surrounded the ruling party and the way the former PM has dealt with them during his tenure. So, how it goes in the film would be interesting to catch when it finally releases in the theatre. On the face of it, the film had much more to do a political agenda of a particular party in the country to malign the former PM and the party he belonged. It is also an attempt to showcase the role of a particular family in the Congress Party and their role in promoting them over party and country at large. That’s why its no surprise to see the ruling party official Twitter account has shared the trailer when it was released in the media. Interestingly, B Town has remained untouched by the mainstream politics, but with TAPM, it seems films too can be used as a tool to shape opinions especially in a year when we have general elections coming in few months. Talking about the script, it is still claimed to be the fictional tenure of PM, which somewhere also touches the issues that have been gone real during UPA government rule led by Dr. Singh. Perhaps this has compelled the party workers to knock the doors of Delhi HC against the trailer and the film. But it’s interesting to see the film releasing without any hassle as it has been cleared by the High Court. The script seems quite real and somewhere mirrors the reality in which the country has gone through the time of Dr. Singh. Now, talking about the performances, all the chosen characters look and behave like the real characters like Dr. Singh, Sonia Gandhi, and her family. Anupam Kher has nailed it with his incredible performance though at times he was seen going overboard. The others too had similar stories to tell when it comes to performances. These include Akshaye Khanna the media advisor to PM, Suzanne Bernert playing Sonia Gandhi, Aahana Kumra Priyanka Gandhi Varda and Arjun Mathur as Rahul Gandhi. The other elements like music, filmmaking, screenplay, music and technical stuff remained okay somewhere helped the entertainment value of the film in some way or the other. The film despite its claim to be a fictionalized version of Dr. Singh’s tenure as the Indian PM seems political. If you have an interest in politics, then it can be a worth watching proposition for the audience. If you still watch this film make sure you keep politics away from fictional entertainment.